The Doraemon exhibition report has also been sent as “Cafe edition” “Art edition”, but the third bullet will send you popular “Doraemon Goodies”! I bought “THE Doraemon exhibition TOKYO 2017” mainly, so if you are interested, please try it! 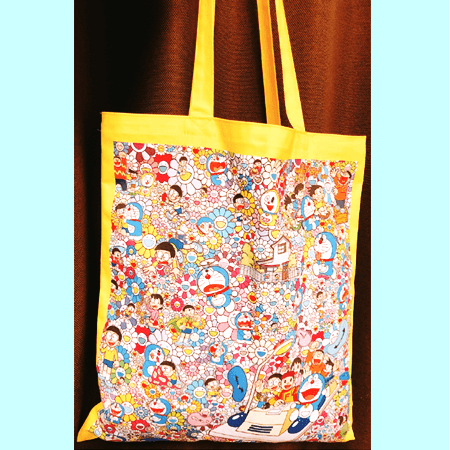 First of all, Takashi Murakami’s design tote back! 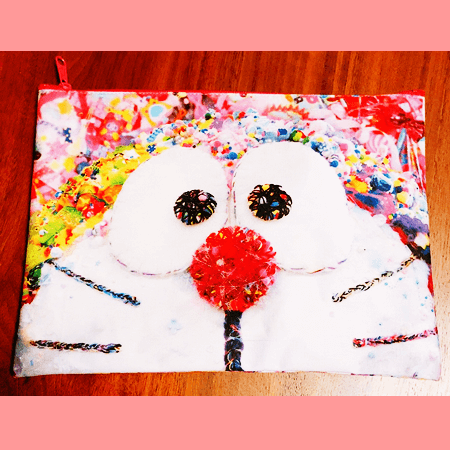 This design was very popular and many other items of Tote bag were sold. 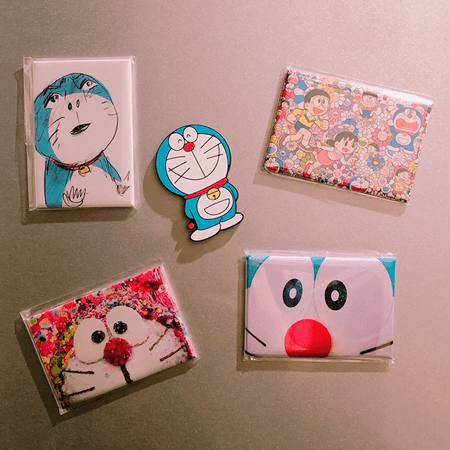 All the square magnets are “THE Doraemon exhibition TOKYO 2017” limited goods! 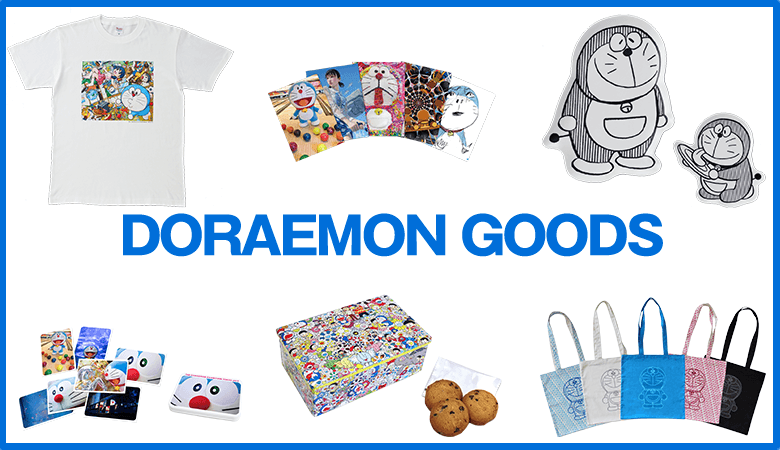 ※ Doraemon’s silhouette items can be purchased at the same booth with Fujiko Fujio Museum museum limited items! The unknown of the magnet was 3 to 4 times as much as this, so I got lost very much, but I thought about the balance and tried picking up these five this time! 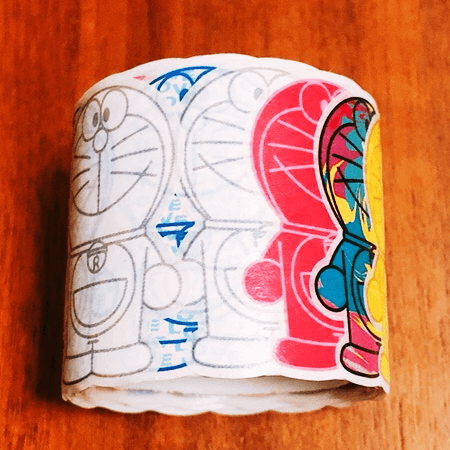 Continue, here is also the “Doraemon exhibition TOKYO 2017” limited goods masking roll sticker! There are more than 120 Doraemon of all 10 types! There were several kinds of ports at the Doraemon exhibition, but I got this design from Masuda Sebastian! It is a pouch whose tension rises just by having pink is super cute! The size is not too big, not too small, it is very handy with various sizes such as notebooks, toothbrushes, cosmetics and so on! 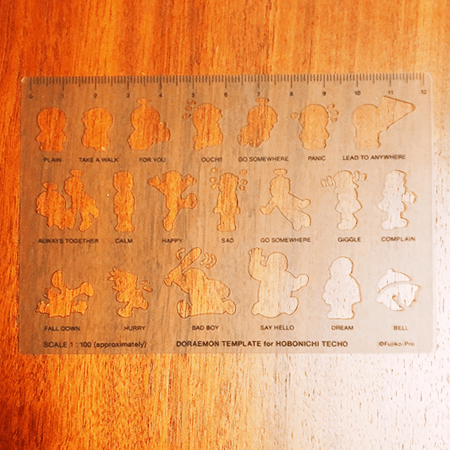 This is a ruler whose Doraemon characters are shaped! I think that it is thin and light, just right to hold it in my notebook! I am looking forward to shaping characters in the calendar part. This is a card type mirror collaboration with MOYO, it is a thin mirror! All three colors are white, black, light blue, and the color of Doraemon exhibition limited is white and black! I am useful in being in your wallet! I got a fashion item too! 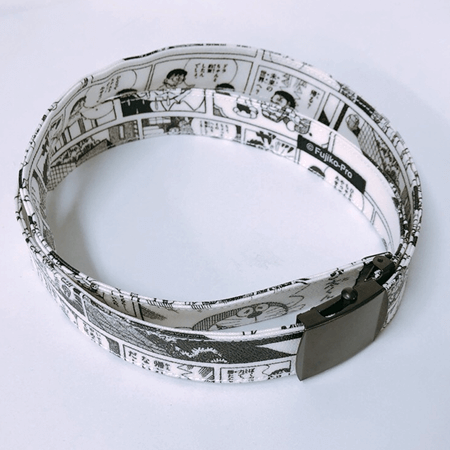 This is a belt whose design is comic strip of Doraemon! It is really pretty cute, I’m loving it. Besides this, I got a T-shirt designed by “Mr.” or five clear files! In addition to the goods of “THE Doraemon Exhibition TOKYO 2017”, a lot of items limited to the Fujiko Fujio Museum were sold! There is also a Doraemon goods sale booth in Mori Arts Center’s 1st floor and Roppongi Hills Territory shop, so why not stop by if you have time? 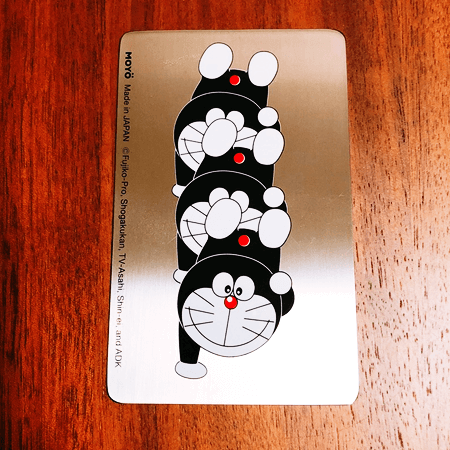 I got “Doraemon’s name stamp” at the Tea Dynasty shop! Next time is “Night scenery seen at Roppongi Hills”!